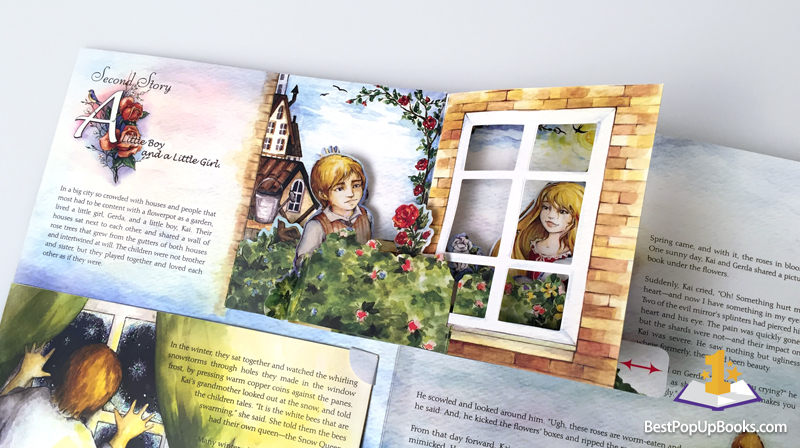 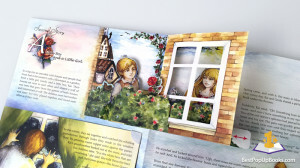 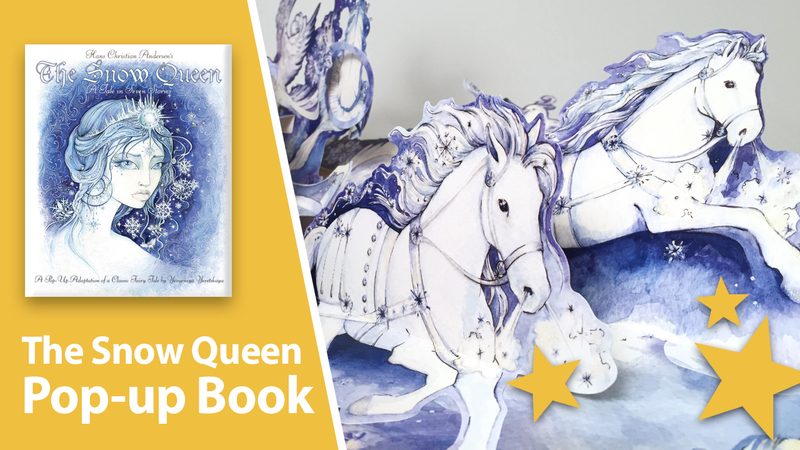 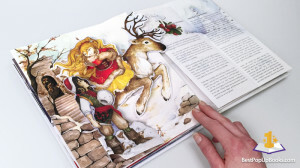 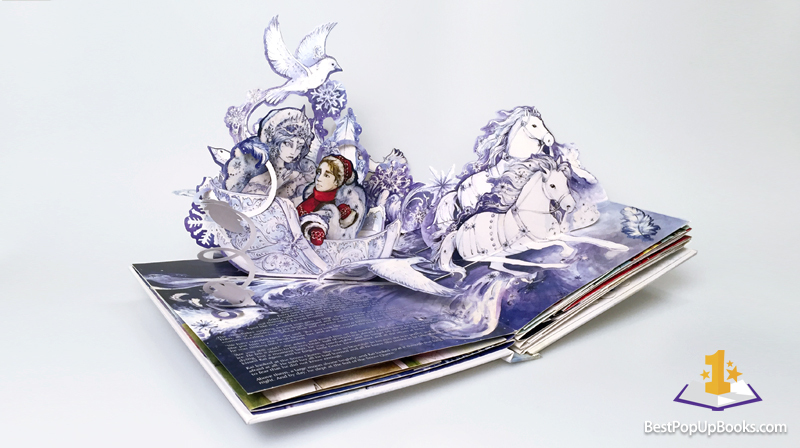 A classic fairy tale comes to life in this beautiful and wintry themed pop-up book, The Snow Queen. The Snow Queen is an original fairy tale written by Hans Christian Andersen and the story centers on the struggle between good and evil. Paper engineer and illustrator Yevgeniya Yeretskaya, also known from the best-selling Snowflakes pop-up book, has brought this story to life in a beautiful way. 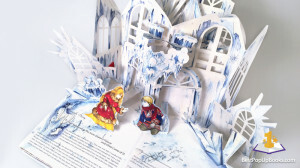 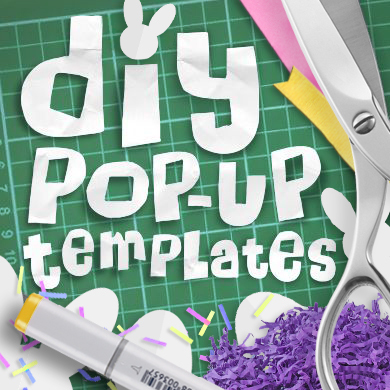 The wonderful pop-up designs together with glittery illustrations will enchant you over and over again. 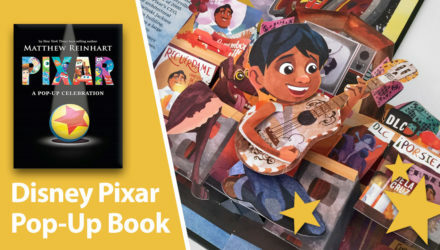 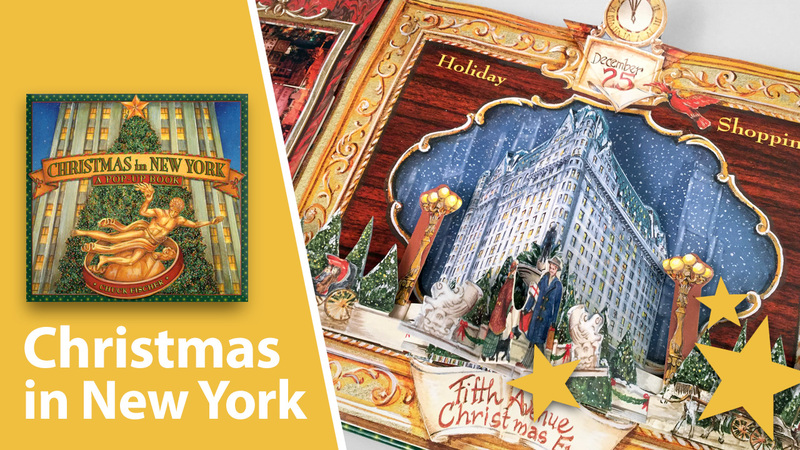 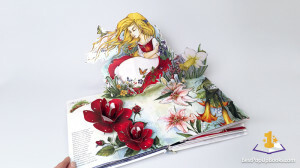 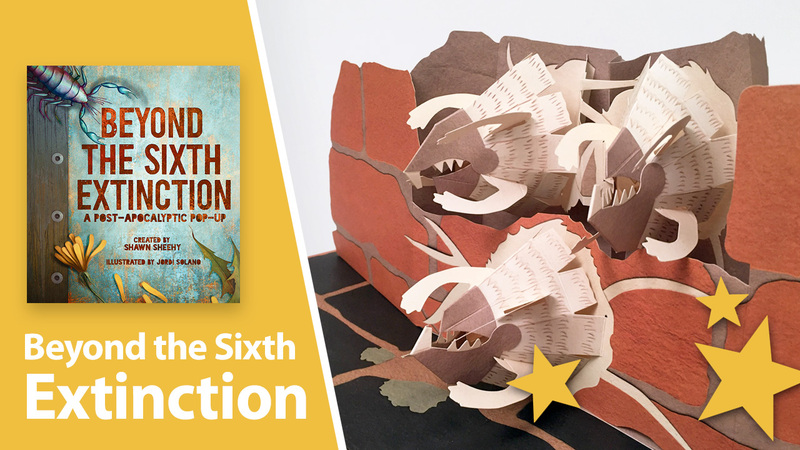 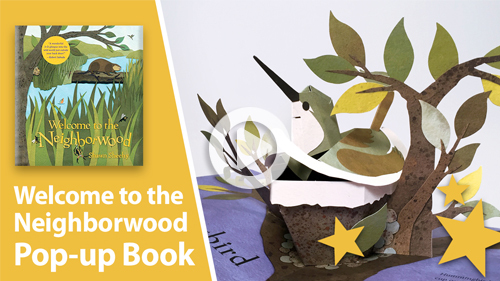 This magical pop-up book makes a perfect bedtime story for kids during the holiday season but the chances are big that this pop-up book will become a family favorite enjoyed by all ages! If you are looking for a very special and original gift for someone or if you just want to buy this book for yourself visit the following Amazon link. 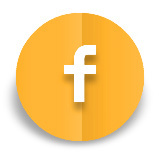 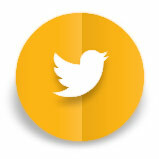 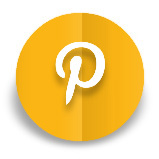 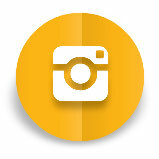 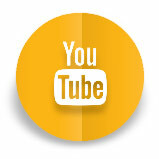 Don’t forget to Like, Share and Subscribe to our YouTube channel. 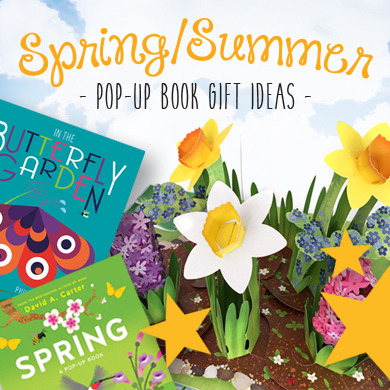 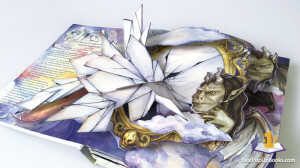 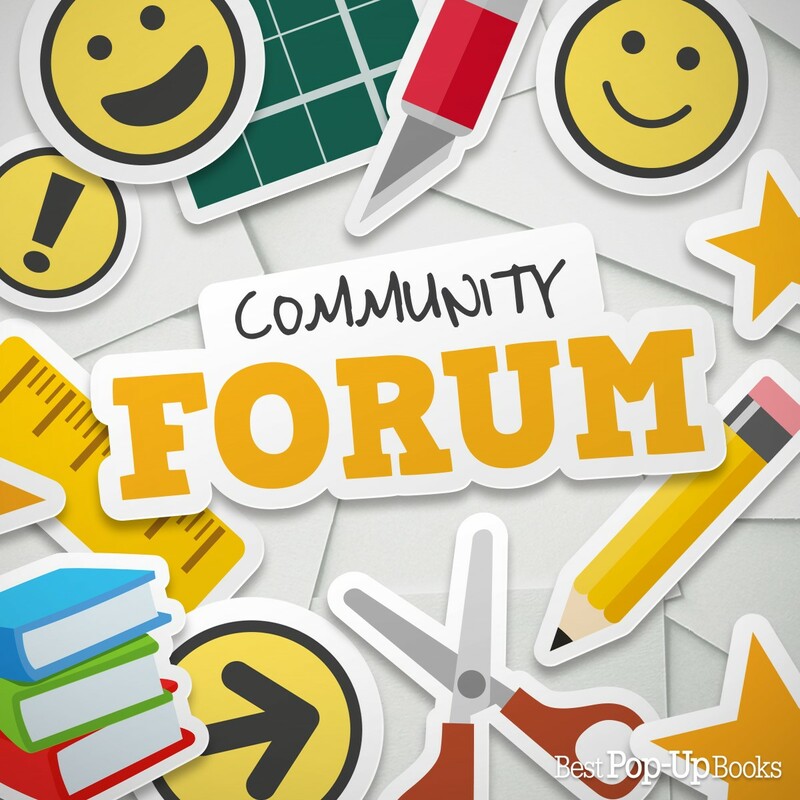 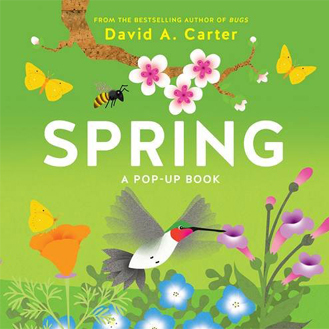 More pop-up books coming soon!